KELOWNA, BC, Canada – The Harvest Golf Club is found only 10 minutes southeast of Kelowna. This amazing resort golf course in British Columbia winds through majestic hillside orchards and offers fine views of the famed Okanagan Lake. 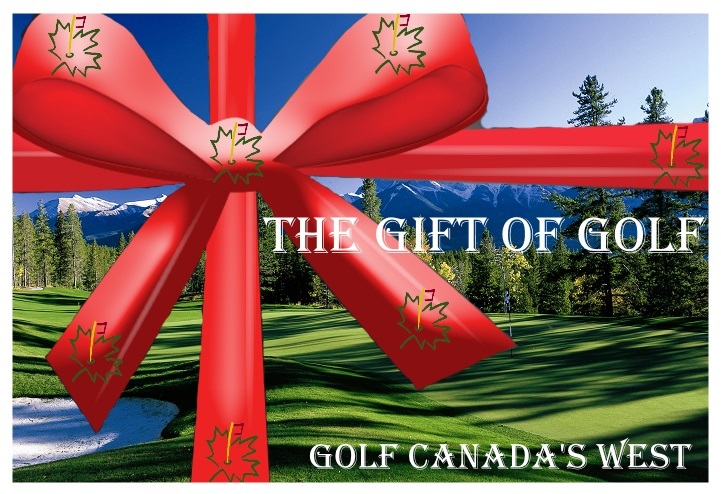 These attributes make in a popular inclusion on golf packages to BC, Canada, along with the fact that the Harvest Golf Club, rated 4th in Canada for quality service, is located conveniently 10 minutes southeast of Kelowna. This superb resort golf course winds through hillside orchards and boasts views of Okanagan Lake. The wide, well-manicured golf course features bent grass fairways that contribute to the unique character. The Harvest Golf Club is truly one of BC’s most picturesque playing fields, with multiple tee areas designed to challenge the potential of every golfer. Exceptional Practice Facility – the perfect setting for The Harvest Golf Academy. Breathtaking Clubhouse features the Harvest Grille, Outdoor Patio, full Banquet Facilities & The Harvest Dining Room. Corporate & Tournament Packages available.